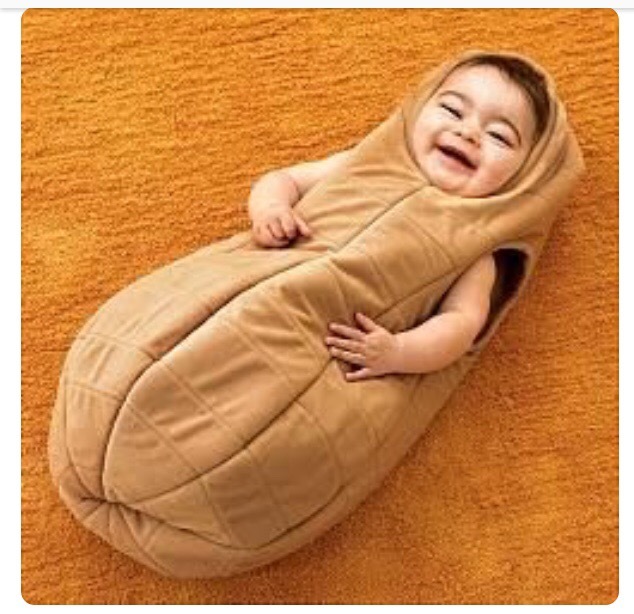 This year I had a request to turn the smallest (and I really mean smallest, as he was only barely three months old for Halloween) into a peanut for Halloween. Ever up to the challenge, I said yes immediately and then began searching for a pattern. Did you know there aren’t any peanut costume patterns out there? At least not any good infant ones that I could find. So I looked at the above picture of a previously available costume (which I found on a webpage about creating a Mr. Hankey costume for an infant. The Internet is a truly strange and wonderful place.) and the below pattern and set about making a costume. Since the little dude is still quite little and this was a blanket pattern, I used the back of the three-month size as a base. I divided it into four columns and then two-inch rows, cutting armholes and drawing a circle for the face. I cut everything double, and then went back and cut just the front pieces for the face hole. I sewed the columns, then sewed those together around, leaving the front for a zipper to make it easy to get into and out of. I lined it in muslin and stuffed it a slight bit at the top and bottom, to give it more of a rounded peanut look. I cut a two inch strip width-wise and the single strip managed to finish off all three holes, single fold. Then it was on to the zipper. Fleece and zippers don’t mix easily, but I got it in there. Mostly. The best part is, it fit! Halloween is five days away. If you still need a costume for yourself or a little one, here is my formula for a quick, DIY spider costume. Unfortunately, I didn’t take process pictures, but this seriously went so quickly that I didn’t think about it beforehand. Serge (or hand-stitch) hems of t-shirt and long-sleeved shirt, making sure the inner shirt is against the right side of the outer shirt. I did right sides together, so the inside of the costume is the outside of the t-shirt. It was unintentional, but it works well if you have shirts with tags to sandwich the tags. Flip the shirts so the long-sleeved one is on the inside, and whip-stitch the two together at shoulder and under-arm to hold in place. Stuff between the shirts to create a puffy middle. Hand-stitch the collars of the shirts together, stretching the smaller collar to match the size of the larger collar. Stuff the socks so they match the length of your arms, or the length you want them to reach. I used a Soffe big boys’ small long-sleeved shirt and Hanes womens’ size 5-9 crew socks and the lengths matched perfectly. 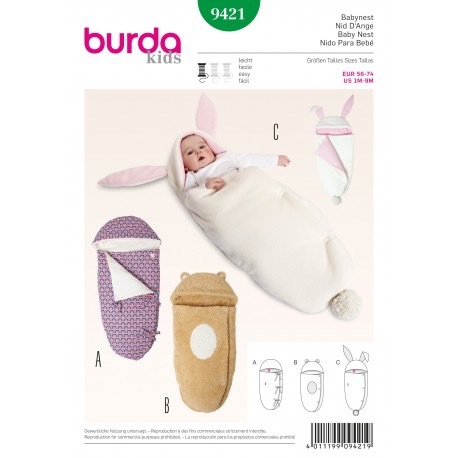 If you are making an adult size, you may either need knee-length socks or cut one sock off at the toes and sew it to another sock to get the right length. Hand-stitch the socks to the sides of the outer shirt, spacing them evenly down the sides. Take a length of thread, doubled, to connect the arms and tie a knot at the bottom. String through or sew to a small square of felt, or you can sew it to the under side of the bottom sock-arm. Thread it through the first sock, and repeat the process (leaving some space between arms, however much you feel lets it hang appropriately) with the second sock-arm and the underarm seam of the long-sleeve shirt (placing the felt inside the arm if you are using that method). Do this at the middle and end of each side (more places if you are doing a bigger size). That’s all there is to it. 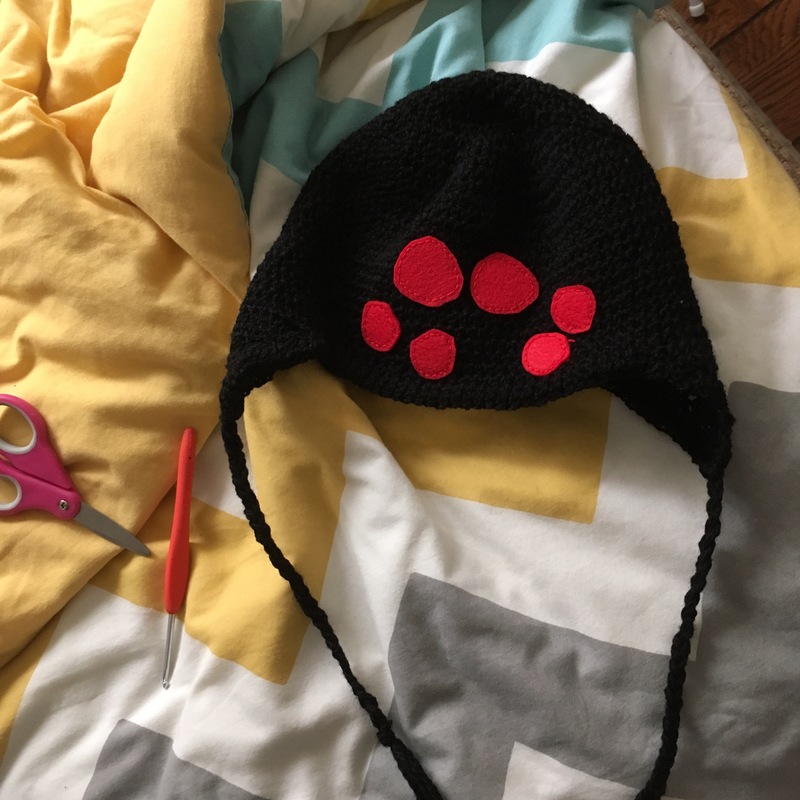 Add some black pants, perhaps a black hat (I’m making one with red felt eyes) and you are a spider. For some reason, the pumpkins that got carved on Sunday rotted by Wednesday. I don’t think I’ve ever seen that happen. But, to help the five-year-old feel better, we carved a new one today. The one that rotted was Good Cop/ Bad Cop from The Lego Movie, so we replaced him with Lord Business. I was in charge of scooping the insides out. I think that might actually be my favorite part of carving the pumpkin. Except this pumpkin had a non-existent stem to pull the lid off with. Luckily this house is full of wine bottles and cork screws. Best makeshift stem ever. And of course we had to cook his guts once they were removed. And we ate them all within the afternoon. While those cooked, the five-year-old “helped” me carve the face. As in he held the knife while I actually did the cutting. But he tried to do it on his own a couple times. That’s just a really difficult (and dangerous!) thing for him to do on his own. One of the little ones I watch is at the age where he is really starting to get into holidays and recognize their signs. This leads to a lot of, “I know why they have pumpkins/ghosts/skeletons. It’s almost Halloween!” every time we are out. Not just once a trip either, but every window or yard we pass that is decorated. Halloween T-shirts for both boys. And they were so fast to create, I thought I would share step-by-step instructions. Click here to download a PDF complete with templates to cut out the felt pieces. All you need is a plain, dark t-shirt, some craft felt, embroidery thread, scissors, and a needle. If you know how to do a basic running stitch, you are good to go. If you don’t know, here is a good tutorial. Let me know in the comments if there are any issues with the file. Also, leave a link in the comments below if you make one of these or tweet me pictures @caseykayb. I’d love to see your version. P.S. : I’m thinking of starting a weekly series of posting either my own DIY tutorials or links to some I’ve found that I’ve done. If you have any suggestions of things I should check out, let me know!